Scuba diving in the Red Sea has become one of the most fascinating and vivid activities one could envisage. And of course, the Red Sea also offers the perfect prerequisites for snorkelling, adventure holidays, culture, relaxation to name but a few. 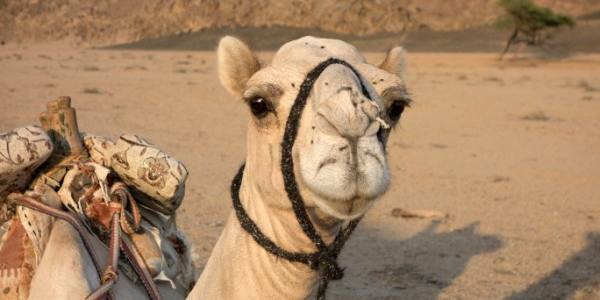 Egypt is one of the most diverse travel destinations, which can be reached in only approx. 4.5 flight hours throughout the year. This means that a short holiday for 1 week is worth it. Because of the impressive underwater world Egypt is by far the most popular destination for divers and snorkelers in Europe. It offers a unique coral diversity, reefs with thousands of different inhabitants from very small-sized to majestically big. An unparalleled variety of colours. 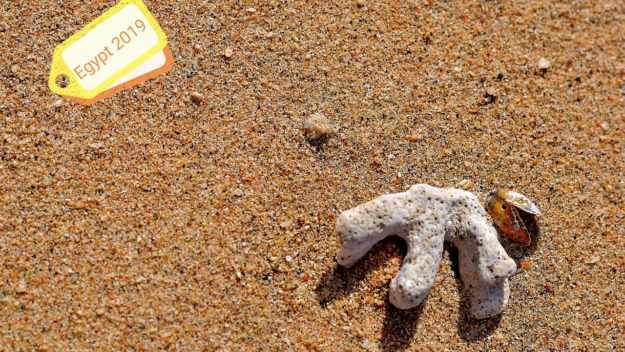 From the moment you approach, no matter if Sharm El Sheikh, Hurghada or Marsa Alam, the view of the deep blue sea with its offshore reefs and the seamless transition to the bizarre shapes and colours of the desert is thrilling. Hospitableness is very high on the list of priorities in Egypt. The people are exceptionally friendly and helpful. One immediately feels the warmth and security. Nonetheless, it is a good idea for tourists to familiarise themselves with the customs and traditions of this country prior to their trip. For a relatively long time, tourism has played a significant role in Egypt. Both the pyramids and countless temples along the Nile have always had a magical attraction for people. 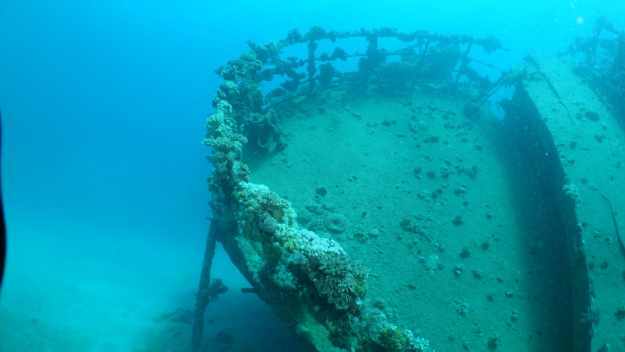 Slowly, however, the Red Sea was opened for tourists from the 70′ onwards. Divers were the first to explore the other wonders of Egypt – namely the underwater realms. Do not let yourselves be deterred by the much-discussed political situation in Egypt. We and many of our friends have been living and working here for many years, sometimes even for decades. While some media may give a different impression at times, we feel secure here in the Red Sea. To make your holiday in Egypt a complete and successful one, we have put together some information to help you decide “where to go in Egypt, where to dive best and other things you can do”. Which region of Egypt should I go to? Some of the best dive sites are in Sinai and on the African east coast located between Hurghada and Marsa Alam. 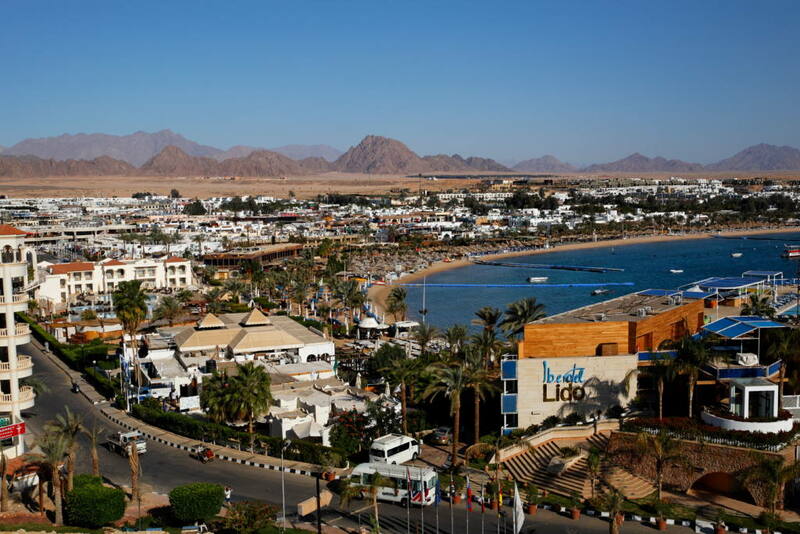 The most popular destination in South Sinai is Sharm El Sheikh. World-famous diving spots such as Ras Mohamed, the Strait of Tiran or the wreck of the Thistlegorm are located here. And the local dive sites along the coast also have a lot to offer. There are huge schools of snappers and barracudas, manta rays, whale sharks and various species of sharks. Not to mention Muck-diving! The Werner Lau/Sinai Divers diving centre is located directly at the Naama Bay jetty, where daily and half-day boat trips are offered. Transfers free of charge pick you up from any hotel in Sharm El Sheikh in the morning and bring you back in the evening. Incidentally, this is also where the Tek divers (technical divers) get their money’s worth. Appropriate equipment for diving and a varied training program is of course available. A beautiful house reef can be found directly at the base. Throughout the past few years, as tourism in Egypt declined, there has been a very good recovery in the fauna and flora. So, if you want to explore the fantastic underwater world, you’ve come to the right place. Sharm El Sheikh is a very vibrant town. You will find more than 150 hotels, from inexpensive Bed & Breakfasts to luxurious 5-star hotels. On the promenade in Na’ama Bay there are countless shops, restaurants and bars. The nightlife is second to none. Excursions into the desert are also available as well as to the world-famous Saint Catherine’s Monastery on Moses Mountain. Dahab the village of Dahab is about 90 km north of Sharm El Sheikh. There are two world famous dive sites here, the Blue Hole and the Canyon, which we explore in day trips from Sharm El Sheikh. Hurghada is certainly one of the most renowned destinations for scuba divers in Egypt. However not only the location itself, but also the diving spots have been quite adversely affected by years of mass tourism. On the other hand, it looks quite different in the south, in the Marsa Alam region. Marsa Alam itself was a rather small village. Although there has been some new construction work in the last few years, there has been little development apart from new homes. Although there are a few shops and restaurants, there is no shopping mall or nightlife. The hotels are not in the village itself, but a few kilometres north and south. The Oasis Hotel with diving center is located 23 km north of Marsa Alam. The international airport of Marsa Alam is only 40 km to the north. 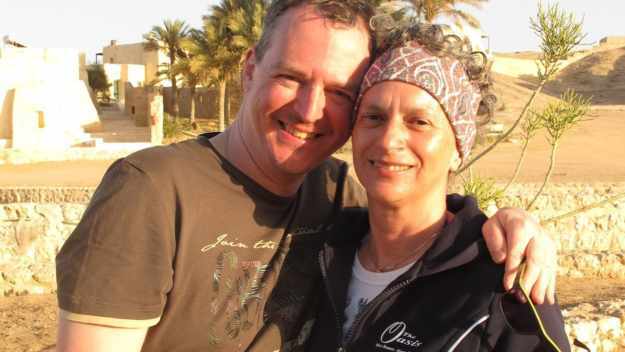 Both hotel and dive center are a joint project of Sinai Divers and Werner Lau. The focus is on peace and tranquillity. This enchanting little hotel with its 49 individually designed rooms is modelled on a Nubian village and blends in wonderfully with the landscape. Aside from diving, Yoga has now become popular as well. A very large, beautiful room with a great terrace and breath-taking views is located directly on the beach. Diving is mainly from land. There are daily excursions by minibus to the beautiful bays in the region. The journey time is between 3 – 30 minutes. Excursions to the famous Dolphinhouse, Abu Dabbab and Shaab Marsa Alam reefs are organized 3 times a week. More experienced divers can reach the world famous Elphinstone Reef in about 20 minutes by zodiac.The house reef (fringing reef with drop off) is a perfect place for early morning or night dives. The chance to spot a Spanish dancer during a night dive is almost guaranteed. 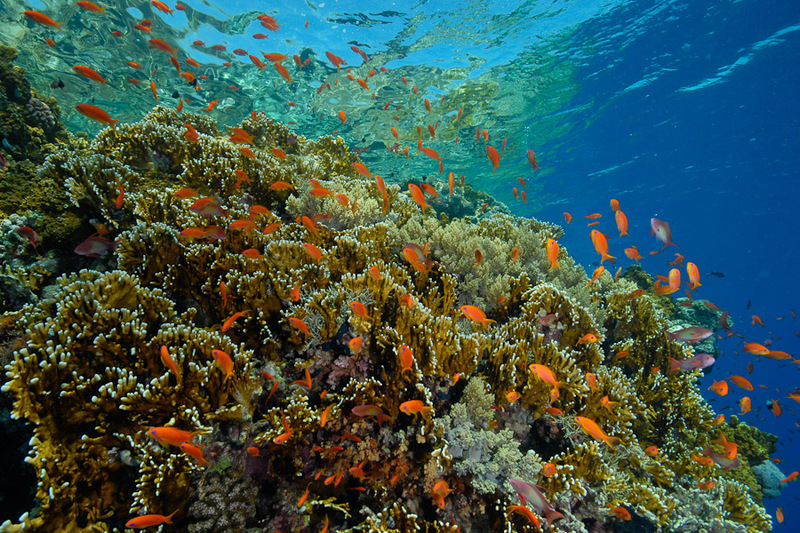 The relatively untouched reefs have a dazzling array of colours. The corals are certainly among the most beautiful and diverse in the world. There are also dolphins (bottlenose dolphins and spinner dolphins), dugongs, large turtles and sharks as well as seahorses, scorpion fishes, seamoth and many more species. Starting from here you can go diving as well as make pleasant cultural excursions into the ancient history of Egypt. Luxor, Edfu, Karnak Temple or the Valley of the Kings are just a few possibilities. Shelatin’ camel market is also a special attraction. Additionally, there is an Astro Tour where you can observe the starry firmament. You can combine this with a Bedouin dinner in the desert. 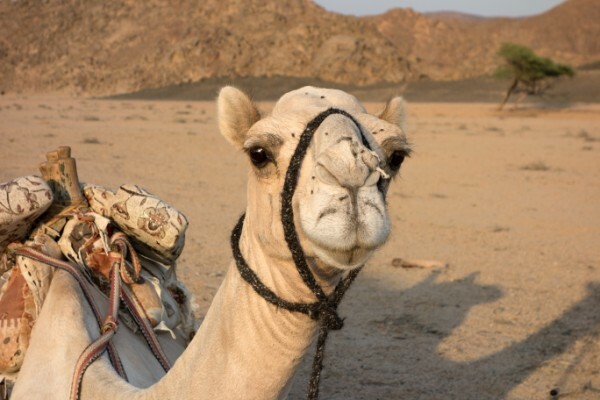 You can also ride a camel or a quad bike through the desert for the faster-more paced. Located right next to Marsa Alam airport is Port Ghalib. This is where all safari boats offer 1- and 2-week trips. The routes are many and varied. One can go from the Brother Islands via Daedalus and Elphinstone or Rock Islands, Zabargad all the way to the deep south. Many also like to combine a safari with a hotel stay. How is the weather in a particular month in Egypt and what is the best travel time? 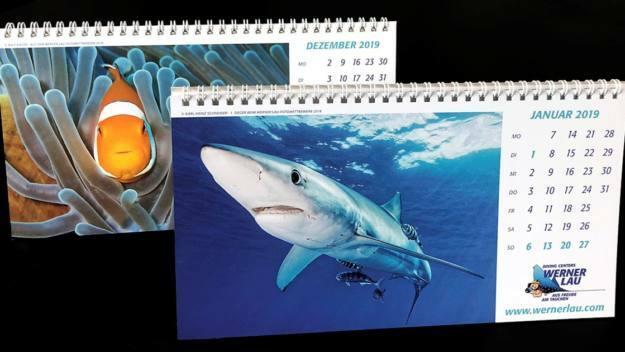 It is possible to go diving and enjoy other recreational activities 365 days a year. 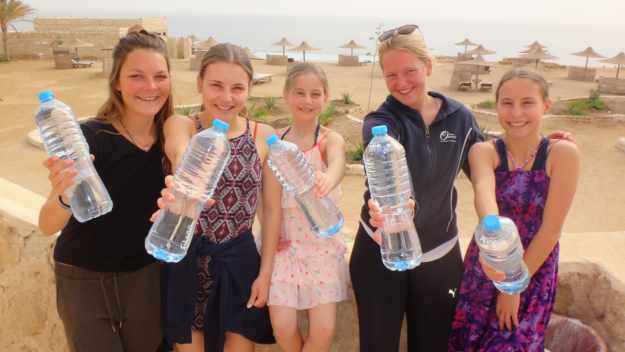 During the European winter months, even in Egypt, the ” coolest ” months still have a daily average temperature of 17 – 27 degrees Celsius and average water temperatures of 20 – 24 degrees Celsius. As of April, the temperatures then rise to an average of 35 degrees. Some days we hit the 40-degree mark on the thermo-meter. However, the proximity to the coast and the mild wind connected with it, let us tolerate these high temperatures comfortably. During the high summer in Sharm El Sheikh it can get a few degrees warmer. The ambient temperature also depends on how strong the wind blows. During the summer the wind is always a welcome breeze, while during the winter it can get quite cold. Therefore, in the winter months November – February it is advisable to take a warm fleece jacket and a hood with you in the evening. March – June slowly the water gets warmer and the air is not too hot at all. Out of holiday period it is also not very crowded. July – August are the hottest months. The tourist-blocks are packed with people, but there are not so many divers. Anyone who wants to dive comfortably with just a shorty or 3mm suit and less weights whilst still seeing an unbelievable number of juvenile fishes is well advised to come now. September – November are very pleasant travel times for divers. The water is still warm, although the air is not as hot as in July – August. This is known by all divers, so it is always very busy on the dive resorts during this period. December – February up to the end of December it is usually still quite good, except that January and February are the coldest months. That is why the least divers come and the prices are the lowest. This is also the right time for excursions, for example to the Valley of the Kings, as it is much too hot during July – August. Yoga devotees also appreciate the current ambient temperatures. How to dive in Egypt? You can choose between different alternatives, depending on the destination. In Sharm el Sheikh, for example, boat trips predominate and there are occasional day trips to Dahab by car. 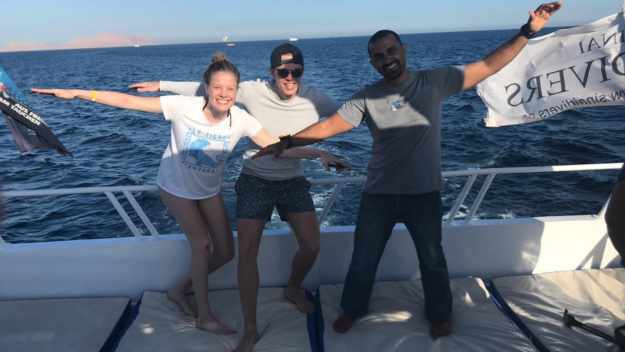 At Marsa Alam you will find everything: diving from the beach/by car, diving from the boat, diving from the zodiac, full day excursions and house reef diving. Who can dive here? Professionals, beginners, or can I do a diving course? Beginners Novices are welcome in both Sharm El Sheikh and Marsa Alam and will find ideal conditions. You can explore the underwater world stress-free with our guides in both shallow and current free bays or during calm and uncomplicated boat dives. Diving courses This is why diving courses can also be conducted in an optimal way and learning is made very straightforward. Advantages are that you learn to dive in small groups in 3 to 4 days without stress and at the same time you get to experience a lot. If you want, you can even learn the theory online in advance at home. 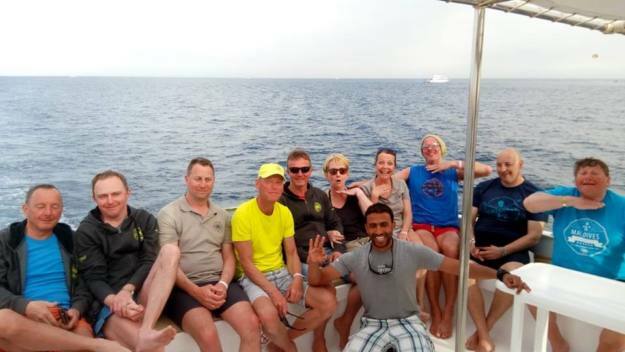 Those who have completed the beginner diving course Open Water Diver with us go home with an internationally recognized certificate and are therefore welcome at any diving centre in the world. We train either according to IAC, PADI or SSI. All diving licences are equivalent. We also train almost all advanced courses up to Divemaster and diving instructors. Professionals especially the photographers get their money’s worth. 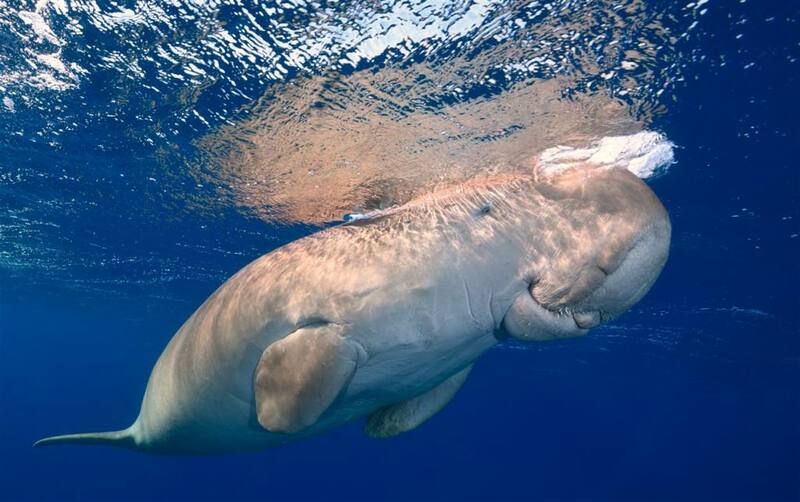 In the shallow bays there are countless motifs for the macro lover, but dugongs also reside here. At very challenging places like the famous Elphinstone Reef you often get hammerhead sharks or a Longimanus in front of your camera lens. Diving packages or diving courses are usually 15 – 20% cheaper than on site when pre-booking. So, it is definitely worth to book in advance. Not all, but the most important services can be booked in advance. A personal diving accident insurance should be taken out in any case. There are several international providers (e.g. DAN, AquaMed, DiveAssure, VDST). We recommend that you take out such insurance, as the necessary treatments are often not covered by the usual travel insurance. The diving bases and also the diving instructors are naturally insured. Treatment in the event of a diving accident is very well provided both in Sharm El Sheikh and Marsa Alam. Both decompression chambers are well equipped and have first-class doctors. In Marsa Alam the chamber is about 3 minutes away and in Sharm about 10 minutes by car. Unfortunately, the treatments in the deco chamber are very pricey. Therefore, the purchase of a diving accident insurance is strongly recommended. For first aid, both our dive boats and our vehicles as well as the bases are equipped with oxygen, emergency radio and first aid kits. Our staff is trained regularly and knows exactly what to do and when to do it. Fortunately, we hardly ever experience any real diving accidents. A medical examination is always recommendable for the participation in the diving courses or later dives, however, in Egypt only legally mandatory, if one or more questions are answered in the medical questionnaire with “yes”. In your own interest, however, we recommend that you have your diving doctor examine you before the trip and have an appropriate certificate issued. What’s the best way to get to Egypt? There are many direct flights to Sharm El Sheikh from all over Europe available. You can either book the flight and the hotel directly, or you can contact a tour operator that offers complete packages. Our dive center will pick you up at any hotel in Sharm El Sheikh for the daily dive trips. If you want to go to Marsa Alam, you can fly direct. Of course, we can pick you up at the airport. The transfer takes about 30 minutes. If you don’t get a cheap flight to Marsa Alam, we can pick you up at the airport in Hurghada. The transfer takes about 3.5 hours. You can book the hotel directly with us. Of course, you can may ask any other travel operator. Located in the heart of Naama Bay. 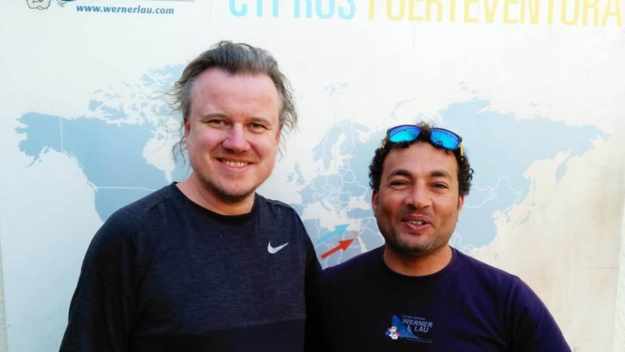 Poleposition to Sinai’s top dive sites! Charming divers‘ hotel with its own beautiful house reef!